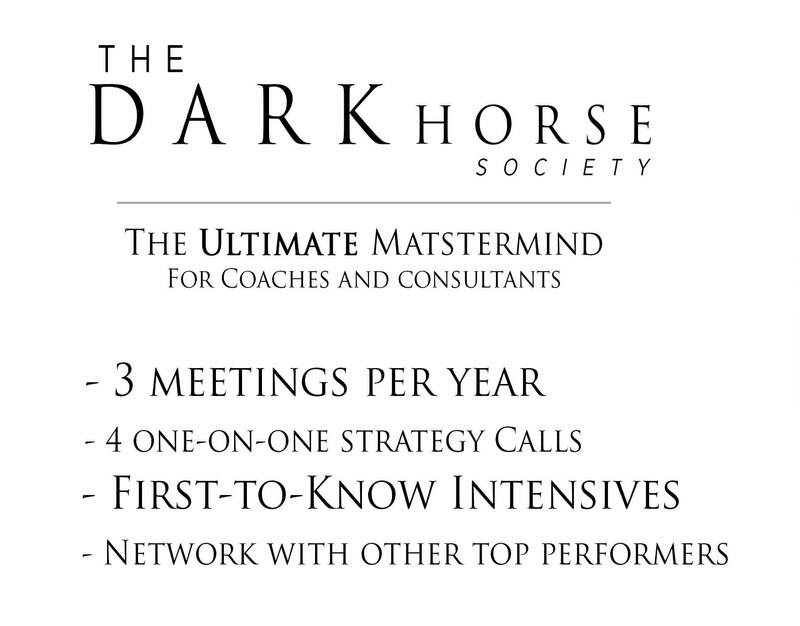 A 60-minute call that can change your business forever! 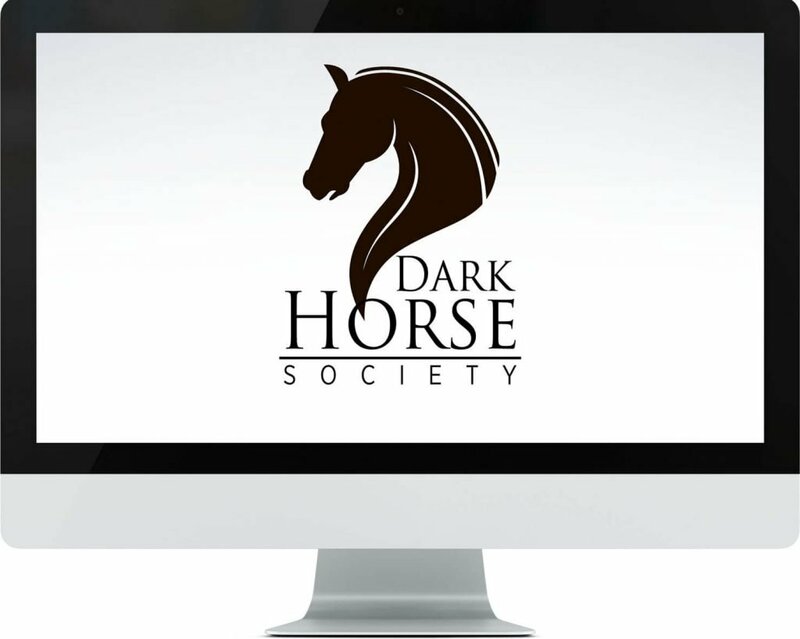 If you're struggling to grow your business, tired of competing on price, and desperate to become a recognized expert and authority in your niche so you can sell more, work less, and live a more abundant and rewarding life, then I can help. Schedule a call today to see what a difference one hour can make. 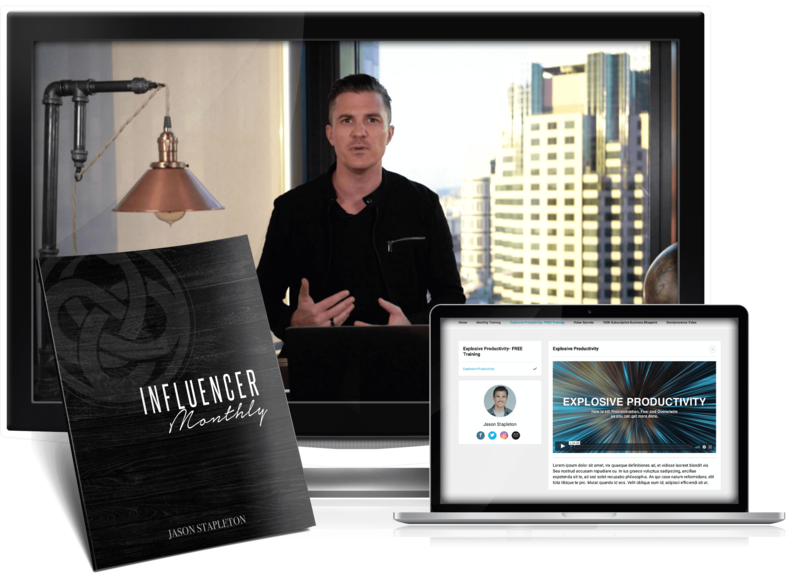 Click NOW to join Influencer Monthly and get live training and coaching from Jason every month. This is a rare opportunity to learn directly from Jason each month as he shares the methods, tactics, tools, and strategies you need to master influence and persuasion. Bonus #2: Jason's secret to explosive productivity - Kill procrastination so you can get more done. Massive action leads to massive results. Learn how to take massive action daily to achieve the life you want. Get notified of new trainings and courses the moment they are released.